Wonderland, Anime World. . HD Wallpaper and background images in the Alice im Wunderland club. I don't like this manga version! 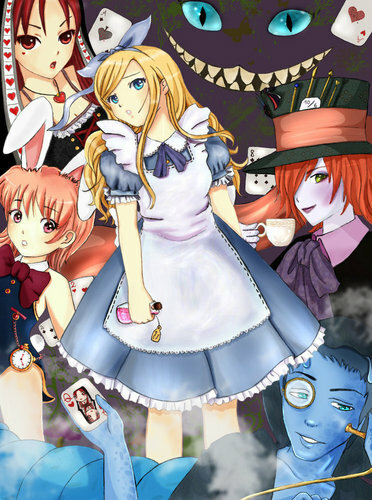 The March hase likes Alice.